It's been a while since we posted pictures of Rancho, south campus. It is one of the unique areas in Downey. 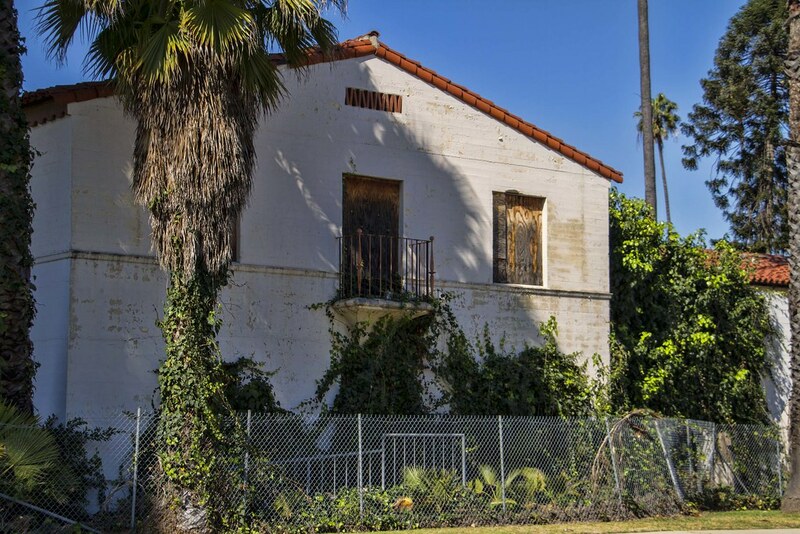 Dating back to the late 1800s, originally known as "the farm," there are now only ruins left. You can see the boarded up windows and doors in this picture and everything is surrounded by fencing to keep "visitors" out. 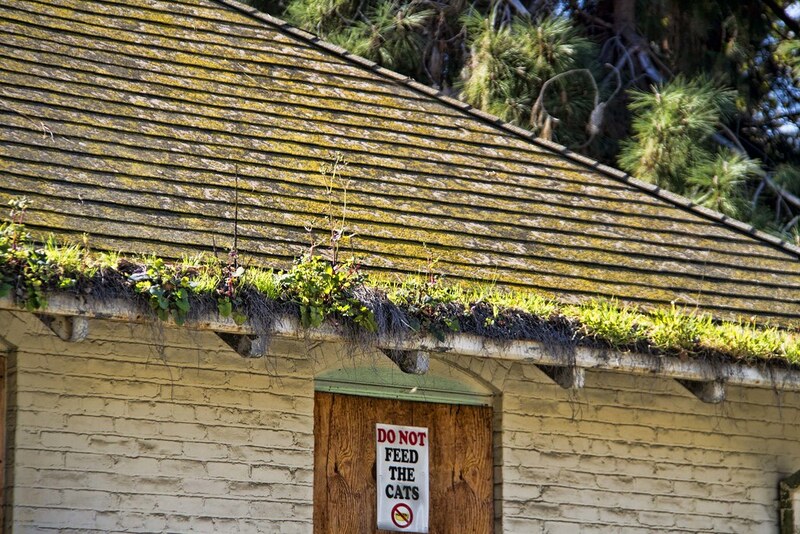 I wonder how long it took for this roof to start growing the plants that seem to add an interesting "trim."